The Optical Shop at Creekside Medical Plaza offers a friendly and convenient location for you to get prescription and non-prescription eyeglasses and sunglasses that you will wear and love. Our optician can help you select your perfect glasses from our full collection of designer frames to fit every style and every budget. We carry men's eyeglasses and men's sunglasses, women's eyeglasses and sunglasses, and children's eyeglasses. Our brands include Caviar, Gucci, Coach, Persol, Valentino, Hugo Boss, Jimmy Choo, Juicy Couture, Sophia Loren, Ray-Ban, Jelly Beans for Children and more. We also offer an exciting collection of sports eyewear to help you better enjoy the sports and hobbies that you love. 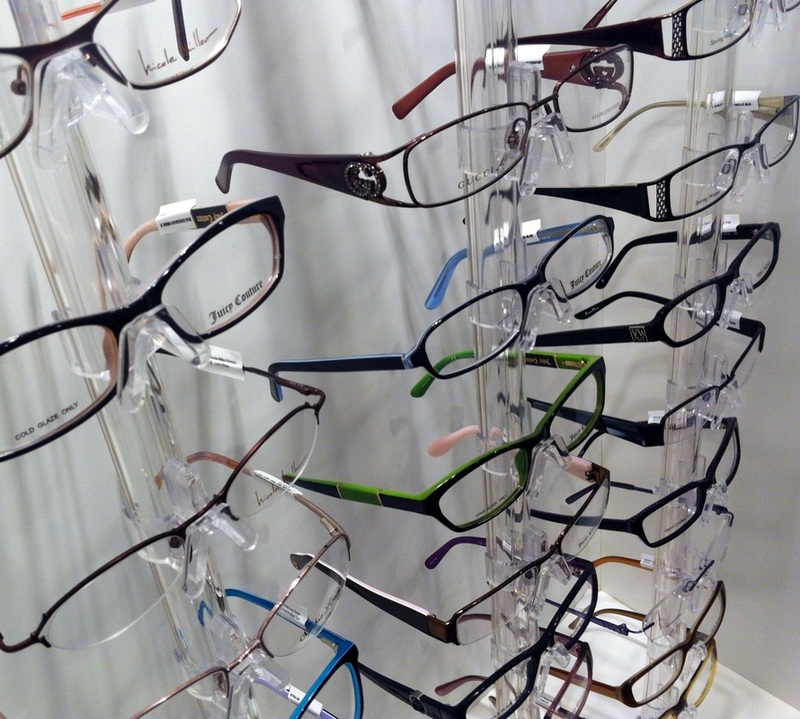 Let one of our vision specialists help you find the perfect pair of glasses today. Visit the Creekside Optical Shop website at www.creeksideoptical.com and follow our optical shop on Facebook at https://www.facebook.com/TheOpticalShopCMP to receive special offers, promotions, and news.